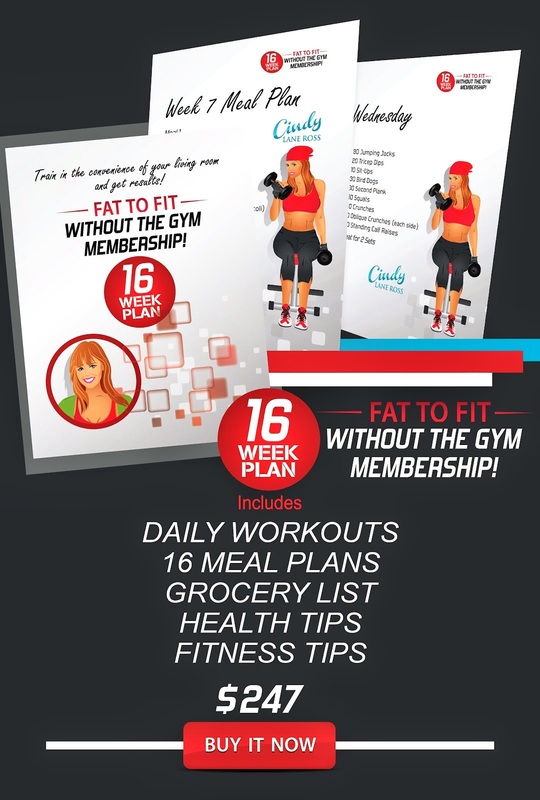 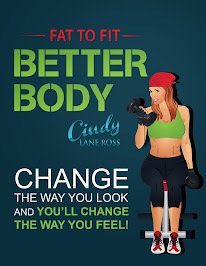 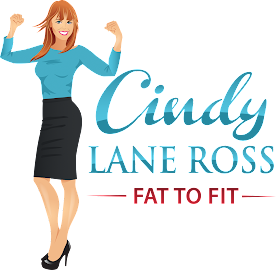 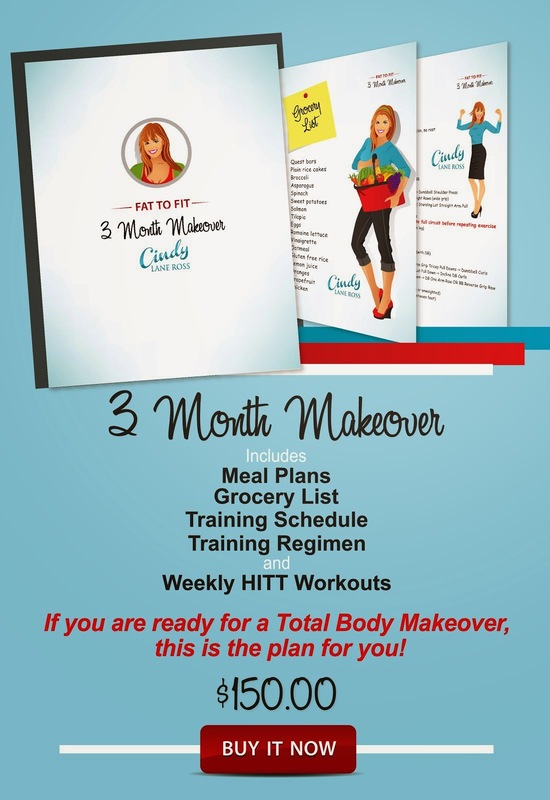 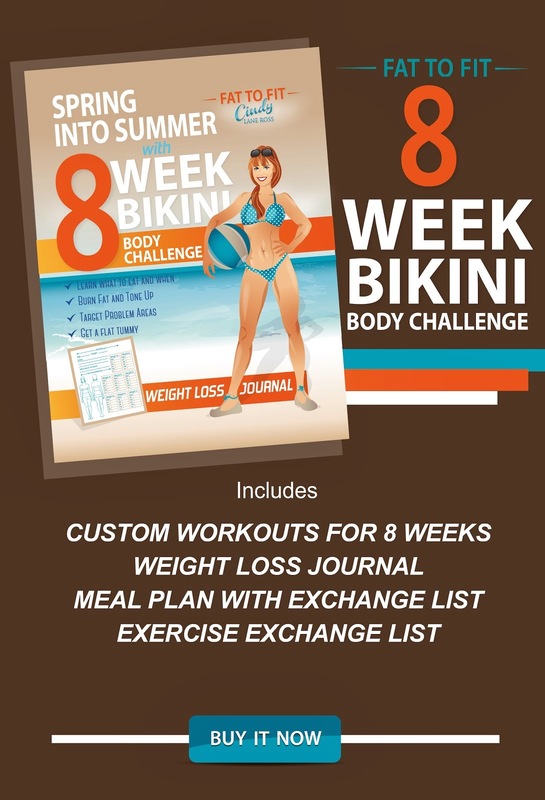 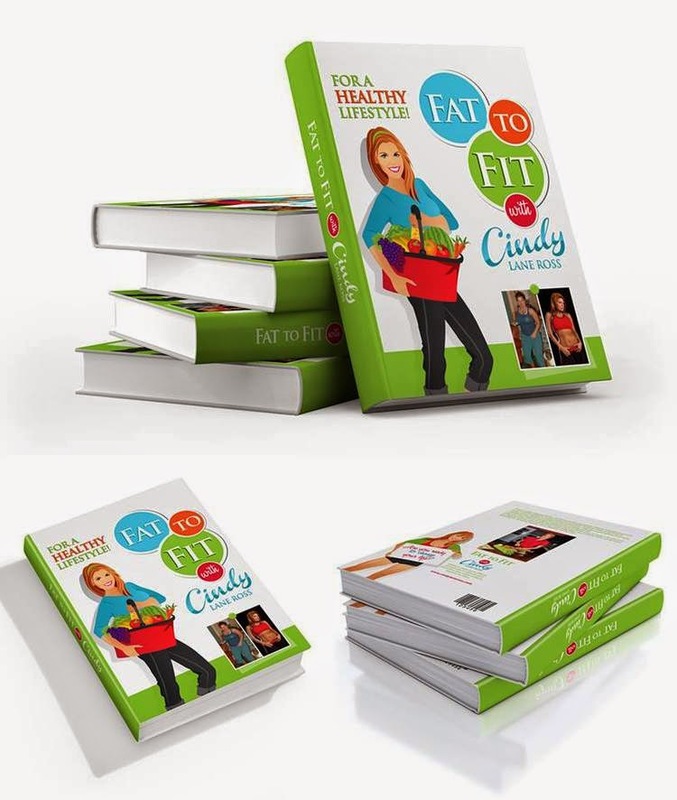 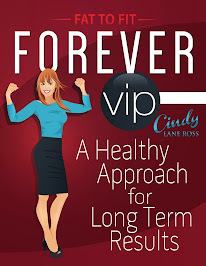 FAT TO FIT with Cindy Lane Ross: Fat to Fit Radio Show with Cindy Lane Ross & Co-Host Larisa Dixon- Staying accountable to your fitness goals while traveling! 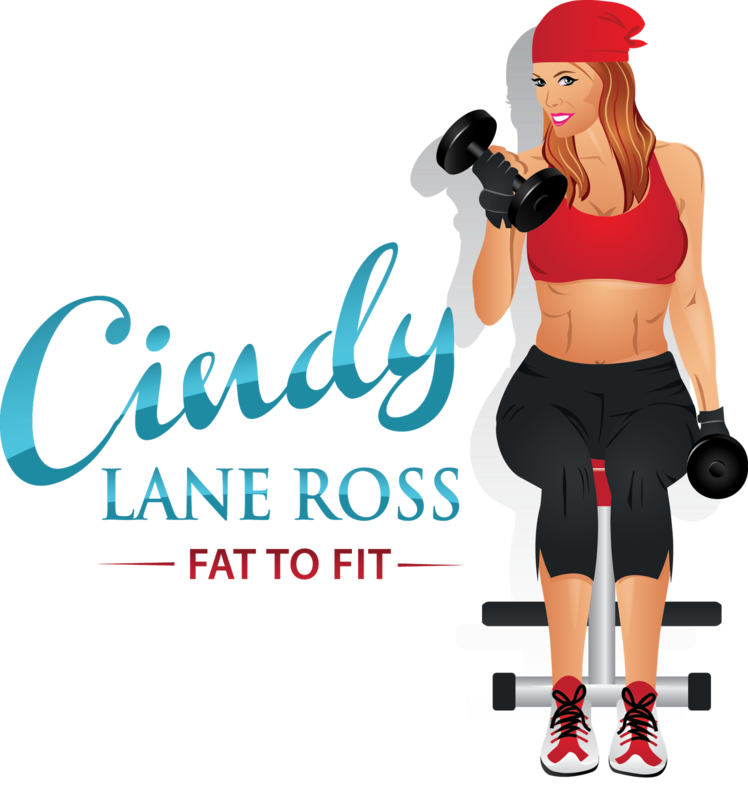 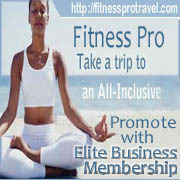 Fat to Fit Radio Show with Cindy Lane Ross & Co-Host Larisa Dixon- Staying accountable to your fitness goals while traveling! 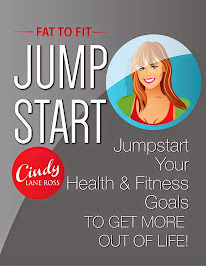 If you missed Saturday's show... listen to us now!